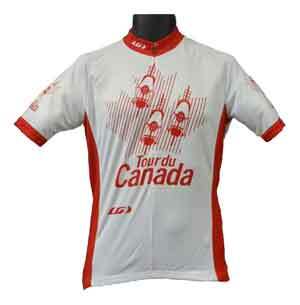 Tour du Canada is a club, a cross-Canada bike tour and a non-profit corporation. This annual event was first held in 1988 and 2018 will be our 30th year! Approximately 1,000 people have completed this ride. Participants in the cross-Canada ride are members of the club and participate in the tour on a shared cost and shared effort basis. The fee is $5,750.00 per rider. This includes a $100.00 donation to the Tour du Canada Bursary Fund: The fee structure is described in the statement of Practices and Policies. The total fee includin GST/HST, donation and levy is $6028.54. 63 nights camping, 10 nights indoor accommodation at university residences. Hotel accommodation on final night in Newfoundland. Meals are prepared by riders. Support driver shops for food. Hot Breakfasts (pancakes, french toast, oatmeal, eggs in rotation), cereal, trail mix, fruit, yoghurt. Fruit and snacks with all meals, make your own sandwiches for lunch (pbj) .